#SKweek Where to Start Reading? So you want to read a Stephen King. Where do you start? 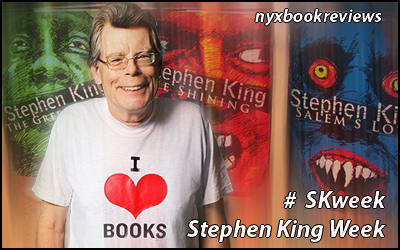 As Stephen King is a very prolific writer, it’s incredibly hard to decide where to start. Do you start with his first published book, or his latest work? A thin one, or a thick tome? 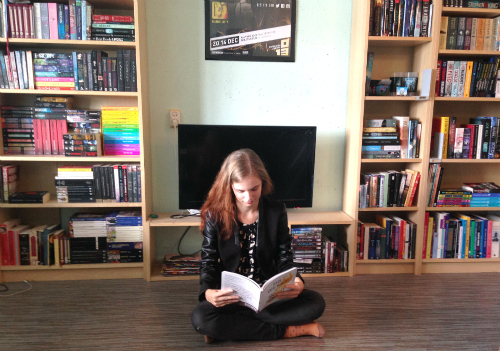 Below I’ve made a short breakdown for a place to start for different kinds of readers. 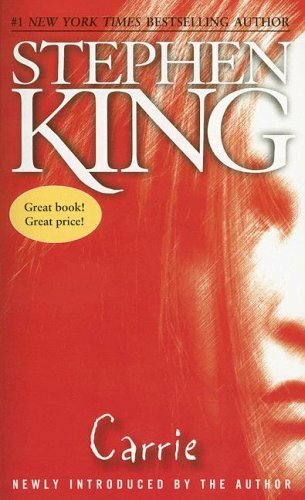 I do believe there is a King book for almost everyone – he has written so much and so broadly, there is always one you will enjoy (unless you truly hate his style, of course). 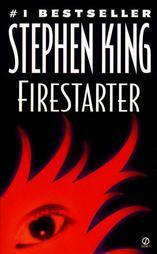 Maybe you’re not very used to paranormal elements in books – Firestarter is a great place to start. 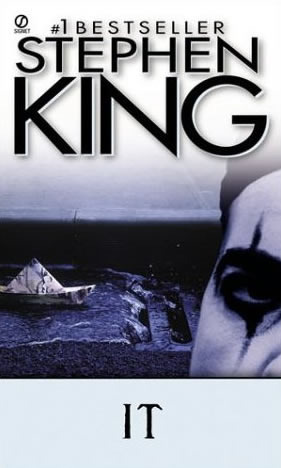 This is also the first Stephen King book my mother read, who is usually a mystery and thriller reader. The story about a father and trying to protect his pyrokinetic daughter from the government that want her to experiment on will appeal to readers that love action packed books. Now the government wants its brainchild back – for its own insane ends. If you’re used to reading serialised fantasy books, the Dark Tower series might be for you. 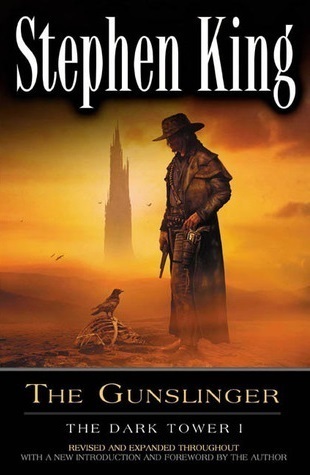 Starting with The Gunslinger this series at the moment encompasses seven books. The books have a Western kind of feel, and with over 160000 ratings for the first book on Goodreads, the series is very well-loved. 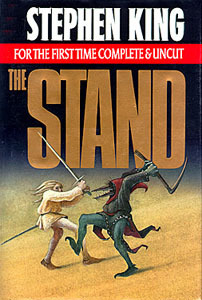 Arguably one of the best post-apocalyptic novels ever written, The Stand is one of Stephen King’s most read books. With an average rating of 4.30 on Goodreads, it’s clear that even forty years after first publication The Stand is still very influential. It is a huge book that I personally haven´t dared to best yet, but it’s very high on my TBR. I had a terribly hard time picking just one book for the horror fan, but I’m going with IT (with an honourable mention for The Shining). It is one of the only books ever that I had a nightmare about. And no – it wasn’t about the clown. In my dream It was a giant blood-covered parrot. Traumas aside, It is one of the awesomest and longest books I’ve ever read, and I’d love to reread it. Carrie was one of the first Stephen King books I read, and I think this is the most accessible one for young-adult reader. First of all it has about two-hundred fifty pages in most editions, so you’re not signing up for a month-long read. Secondly the entire book revolves around Carrie, a teenage girl that discovers her telekinetic powers. It’s very differently written from contemporary young-adult, but the story is amazing and let’s be honest, high school is still the same horrible place it was forty years ago sometimes.